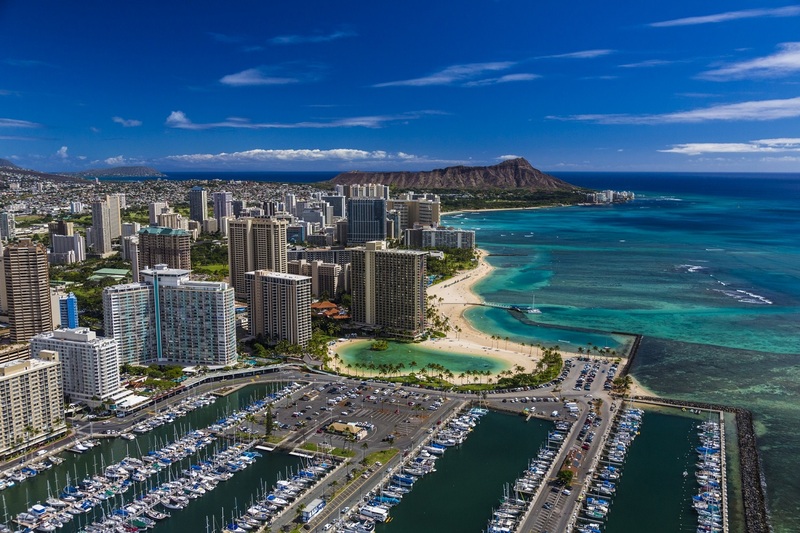 For many visitors, swimming in the ocean off Waikiki Beach is the pinnacle of a great Hawaii vacation. However, a recent sewage spill has closed Waikiki and nearby Ala Moana beaches until officials can say for sure the water is safe. 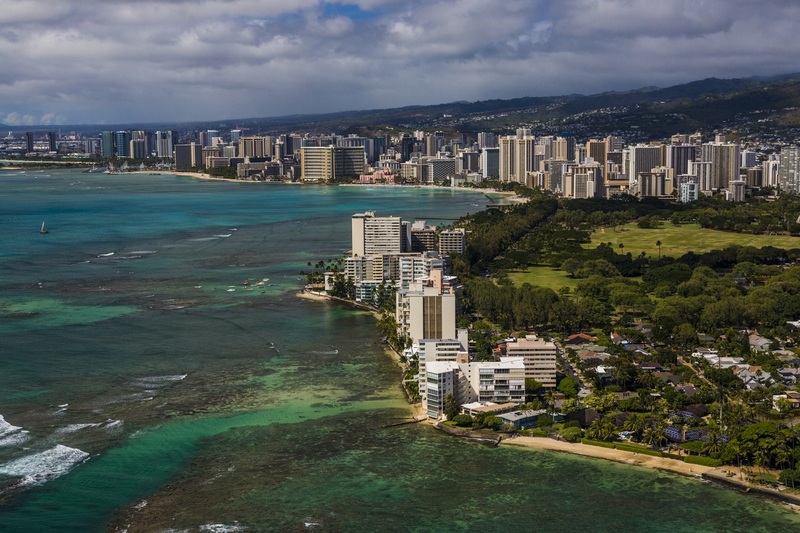 According to the Hawaii Tourism Authority, the Department of Environmental Services and the Hawaii State Department of Health have conducted a water sampling of the affected areas including Waikiki and Ala Moana Beach. The results will be announced later Wednesday, when a decision will also be made whether to reopen the beaches within the affected areas. In the meantime, these beaches remain closed and the public is advised to heed official warning signs and remain out of coastal water between Point Panic (Kakaako Waterfront Park) and Kapahulu Groin in Waikiki. Monday night, officials closed miles of beaches after about half a million gallons of raw sewage overflowed on Atkinson Drive and then poured into the Waikiki side of Magic Island. Lifeguards at Waikiki Beach warned people to stay out of the water every ten minutes because of the potential for contaminated water. Nearby Ala Moana beach is also closed due to the sewage runoff. “Don’t take the risk. We don’t know what’s in the water, you could get a serious infection get extremely sick or even worse,” Enright said. There was brown water seen coming out of a storm drain into the ocean near the Honolulu Zoo. It’s unclear if it’s sewage or just brown water. But the State Department of Health took samples Monday and is currently testing them. Officials are asking beachgoers to keep out of the water from Kapahulu Groin to Point Panic until then. Some are listening, others are not. Typically, the waters off Waikiki beach are clear and safe, and swimmers may soon be able to re-enter the water. Hawaii News Now asked beachgoers if they were planning to follow the officials’ advice. “Even if they don’t let me, I’m still going in…that’s a lot of water there, I don’t think a little particle is gonna hurt me,” said California visitor Adam Rago. “I was coming down to have a swim but I think I might pass now, it doesn’t seem like paradise when you think there could be nasties floating in it,” Waikiki beachgoer Desiree Smith said. City officials said the problem stemmed from heavy rains from overnight and debris that got into the city’s sewer system. Plus they said some people illegally opened manholes in their neighborhoods to alleviate flooding, sending rainwater into the sewer system. The city also said the problem was exacerbated because a nearby pump station was closed for construction. The closure of Waikiki Beach not only kept some tourists away, but, according to Hawaii News Now, it closed down some nearby businesses. “We have to close early today because we’re not gonna rent anything right now,” said Joshua Kishaba with Hawaiian Oceans. “The summer is usually the busiest time of the year. It’s kinda a bad day for our company,” he said. The city said they were able to patch up the sewer system, allowing them to handle the next heavy rains. In order to stay safe in the water, it’s important to heed the advice of officials who are warning swimmers to stay out of the ocean near Waikiki and Ala Moana. So, consider traveling to other beaches, so you can be sure you’re safe.